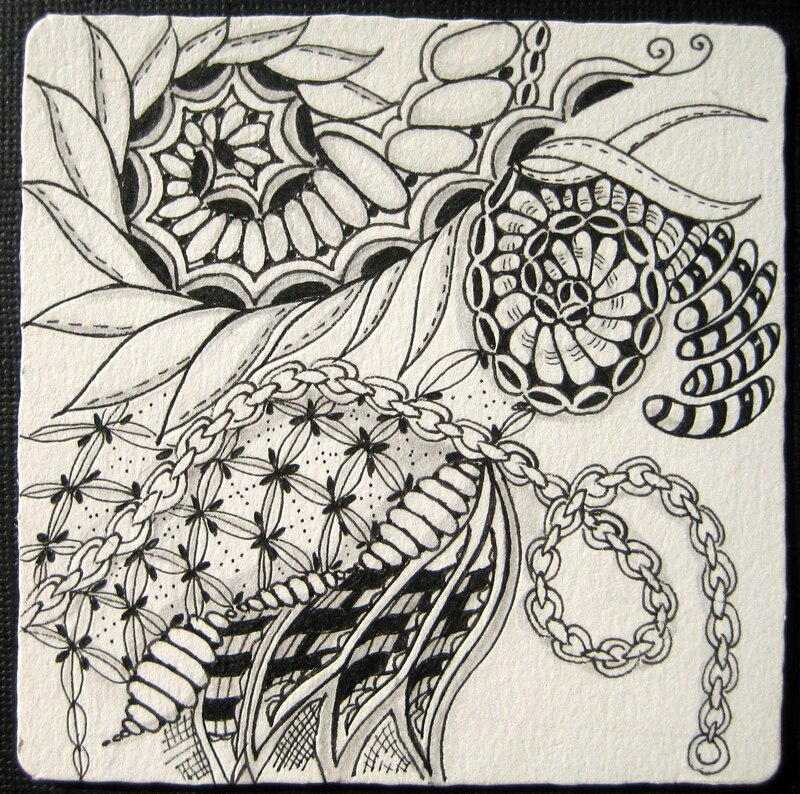 Zentangle is an easy to learn method of creating beautiful images from repetitive patterns. 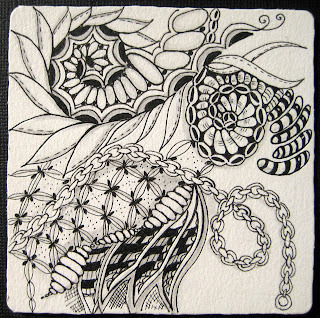 The Zentangle art form and method was created by Rick Roberts and Maria Thomas. Zentangle® is a registered trademark of Zentangle, Inc. Learn more at zentangle.com. Trying to figure it out!